The same Sculpt Sessions you've come to love on the Megaformer, with an extra 15 minutes to get your sweat on for a full 60 minute session! Get more bang for your buck and push yourself to new limits with your favorite instructors every Saturday at 9:30am at all three studios. Our trainers will take you through an intense, full body workout that focuses on exercises that utilize core strength to sculpt and tone all those little muscles that you may have forgotten you have. This is not your traditional pilates, but rather a high-intensity, calorie burning, sweat inducing workout that combines the philosophies of traditional pilates with a modern attitude through the use of Lagree Fitness on the Megaformer. The use of resistance and counter-resistance along with cardio intervals allows clients increase your flexibility, balance, and endurance. With only 11 machines, our awesome trainers will provide personalized attention and motivation to help your meet all your health and fitness goals...leaving you ready for whatever lies ahead and always wanting more! 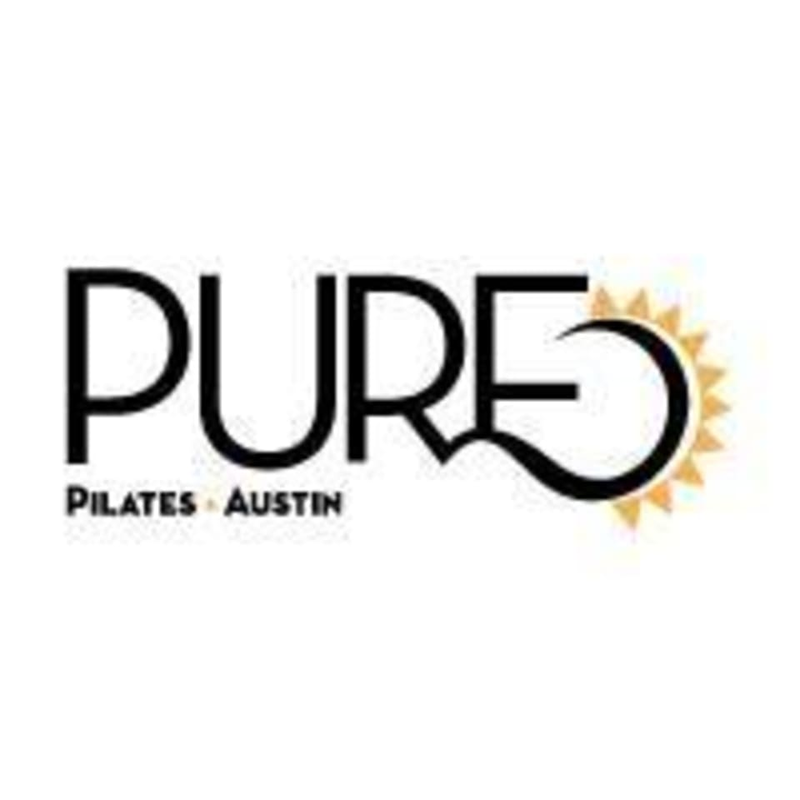 There are no upcoming “Pure Sculpt - 60 MINUTES - Megaformer” classes on this day.